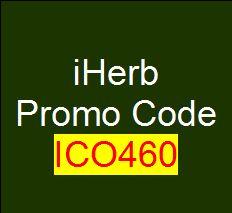 Use promo code ICO460 upon checking out to get $5 off your first purchase at iHerb (www.iherb.com). No minimum spending required. iHerb (www.iherb.com) sells nutritional supplements and other healthy products both in the U.S., as well as internationally, including Singapore. Despite you having set the 'alternate access mapping' e.g. http://domain.com/, and added the domain url into the server's hosts file, accessing the SharePoint site may encounter HTTP 401 authentication error from the server itself. This issue does not happen if you accessed it from outside. One cause of this behaviour is related to the loopback security check the Windows server is doing. There are two workarounds as described by an article from Microsoft KB and the following are sufficient to make it work great for me. How to find out which w3wp.exe PID corresponds to which application pool? 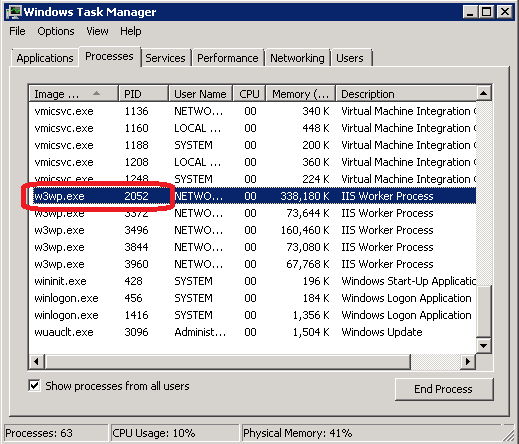 Should we have more than one website hosted on IIS, it may be difficult to identify which web application is the one listed on the task manager especially when the application pools are all on Network Service. Each w3wp.exe process has a PID (process identifier), but to tell which PID belongs to which application pool, it is not straightforward. One method to find out the application pool is to run the appcmd command on command prompt from C:\Windows\system32\inetsrv directory. Simply match the PID against the application pool name. I hope it helps. The below 3-minutes video LiveLeak takes us through how the borders of Europe have changed since 1,000 AD. Mediacorp actress, Rui En, 35, was recently involved in a traffic accident involving her BMW car and a stationary motorcycle in Clementi carpark. Reports mentioned the actress smelled of alcohol that day. Rui En was criticised of being arrogant, insincere and unapologetic when she was being confronted by the owner of the motorcycle. One of her first response was "Do you know who I am?". It was also reported that the actress attempted to offer $2,000 in cash as a settlement in private but was turned down. interference to the ongoing investigation. Heard of the Panama Papers leak but am confused over what is it all about? You may watch the following cartoon illustration by Vox Media for a quick summary on this scandal.